On May 22, 2005, Creamer won the Sybase Classic tournament in New Rochelle, New York at 18 years 9 months and 17 days. 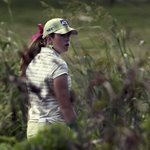 This made her the second-youngest first time winner of an LPGA tournament after Marlene Bauer-Hagge, whose first victory was in 1952. 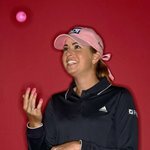 On July 23, she added a win in the Evian Masters tournament in France, a tournament co-sanctioned with the Ladies European Tour, and recognized as a major by the Ladies European Tour and became the youngest and quickest player to reach $1 million in LPGA career earnings. 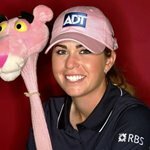 In August 2005 she won the NEC Open on the Japan LPGA tour. 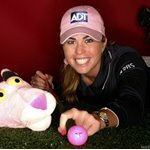 Creamer earned a spot on the 2005 Solheim Cup Team, the youngest player to do so. Creamer's fifth professional win came in February 2007 at the SBS Open at Turtle Bay. Creamer currently has endorsements deals with Taylor Made, Adidas, RBS , NEC. Kraft & Sundog Eyewear.